Ground Solutions is more than a reputable company that is a local family owned and operated in Phoenix. Ground Solutions offer industry leading Weed Control service trusted by many local city governments and even Federal Government. 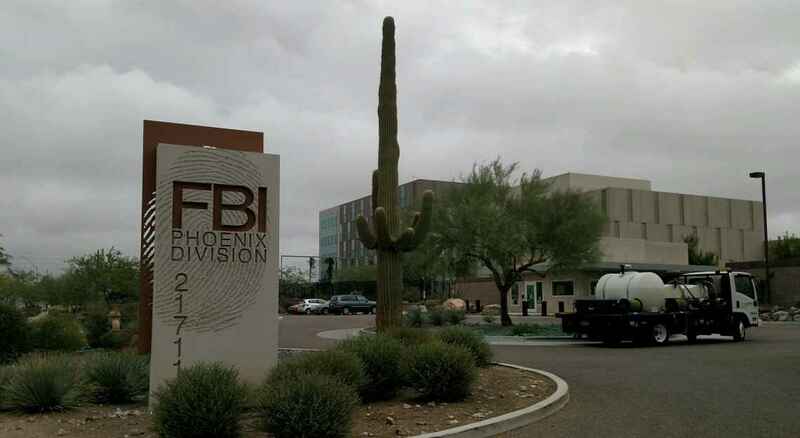 Ground Solutions recently finish a sizable landscape maintenance project for FBI Office in Phoenix. Ground Solutions keep high standard and raise the bar on all ground control services offered in the valley. Our state licensed, well trained and experienced applicators will start the job professionally and get the job done thoroughly. Ground Solutions use industrial proven and modern equipment to ensure the efficient of our work and provide our federal government clients the best result at the lowest cost possible. 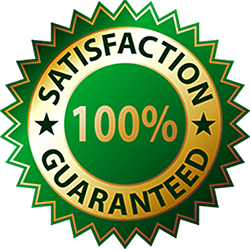 Ground Solutions not only offer residential and commercial contract work, we also offer all government in the Phoenix valley quality contract work with highest customer satisfaction guarantee. Our ground-control services will fulfill your need regardless the size of your land or property. Simply give us a call @ (480) 285-8557 or fill out our online free quote form, we will get back to you shortly. Professional & Top-Quality Weed Control / Turf & Ornamental Pest Control / Fertilization services serving commercial, residential, HOA, and industrial customers in greater Phoenix metro areas!